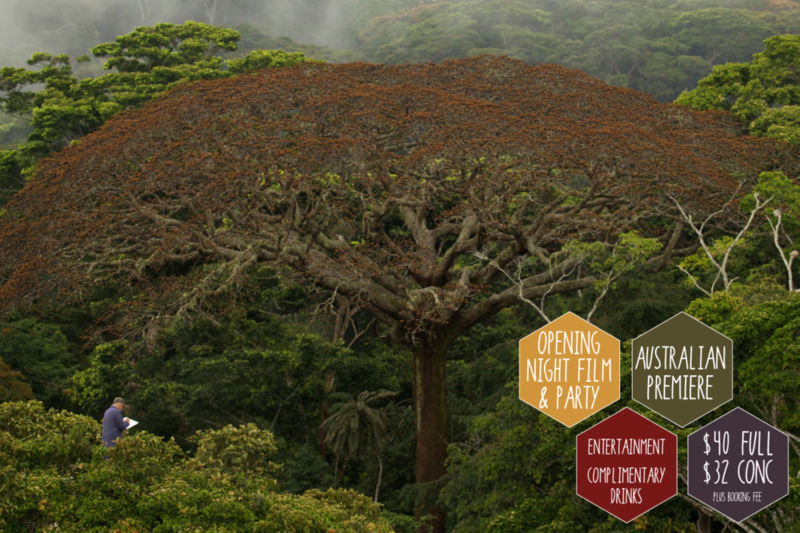 From Oscar-winning director Luc Jacquet comes this visually spectacular feature capturing the beauty of some of the world’s greatest tropical rainforests. World-renowned botanist Francis Hallé takes us on an enchanting journey of discovery from the forest floor to the heights of the canopy. Immersed in the symbiosis of forest life we marvel at the remarkable ability of the tree to communicate with other species and defend itself against predators. Accompanied by stunning cinematography, delightful animation and the sage narration of Hallé, Once Upon a Forest inspires a new appreciation for the incredible life within our forests and the living, breathing monuments of the natural world — trees.